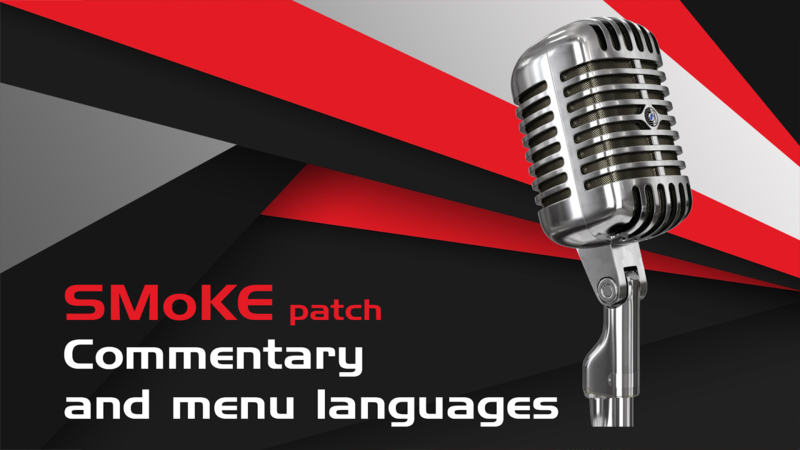 please note that we do not make the actual commentary, all files are genuine konami files. I downloaded and installed for fahad al Otaibi commentary the sound is good but the problem in the name still write Raouf Ben Khalif. in english commentary, i cant hear any new commentary where pes 18 has something new. Can u tell me whats new here?? what about Al chawali and hafid derraji? 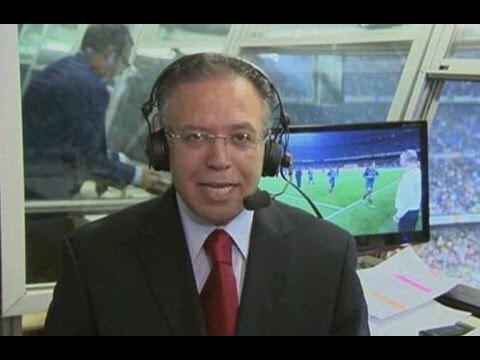 could you make an arabic duo commentators? 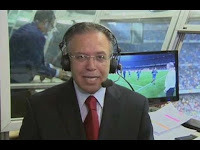 did u check english commentary?? Comment Hafeed Dragi if you allow. I notice just a couple new sentences,everything is same,like pes 17,they did not change in pes 18 commentary,so it not fault of Smoke but Konami. It mean useless.. I install or not no different. When can we expect other languages? I have to delete the old commentary of the game pes17 to put the new commentary?? or no? Smoke in game commentay addon isn’t working although I installed all of them ?! 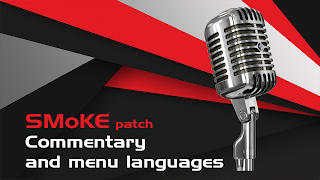 maybe you will get very very much feedback when you added INDONESIAN commentary :D haha! I am asking for Polish commentators - Szpakowski and Szaranowicz? easy, re install your game bro. Please add Romanian commentary !!! is there will be new commentary of pes 2019 converted to pes 2017 please ?